Another popular option many seniors opt for is what’s called Aging in Place. For many reasons, moving may not be the best choice for some. 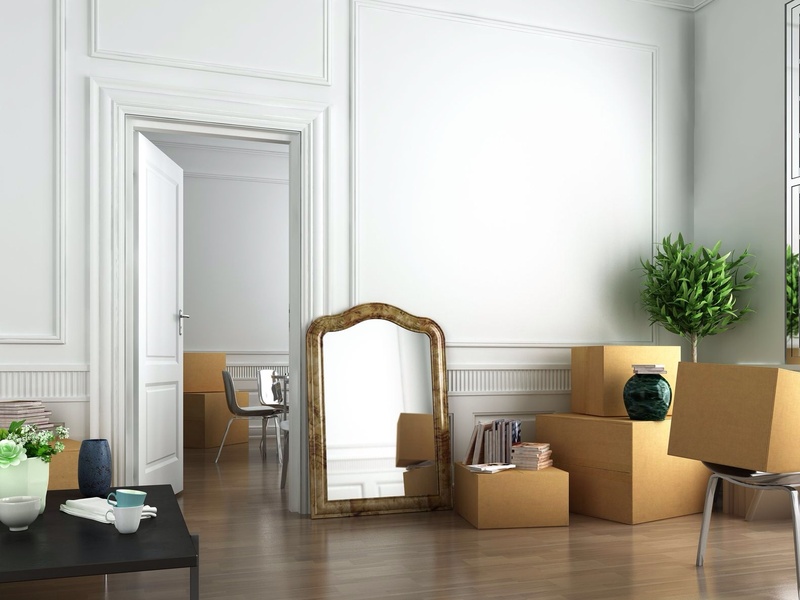 It may be that you are happy in your current home but realize that you need to downsize some of your possessions. Later in life, or at any age, our homes often become cluttered with our “stuff.” Our homes don’t work as well for us as they did a few years ago, or maybe decades ago. Most of us are overwhelmed by the daunting prospect of downsizing, de-cluttering, organizing, and discarding. We may need a lot of help, or just a little encouragement and assistance. Either way Step by Step can help! We will go through the same step by step process—starting with a space plan and then begin the downsizing work. We just won’t have to hire a moving van!